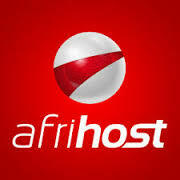 Afrihost ADSL clients may experience errors with Web Browsing, YouTube access, Sending & Receiving Email and other services due to a DNS error on MTN network. If your router is set on obtain automatically your can use an alternative method but will have to do this on each individual computer. If you have any questions please leave comments.